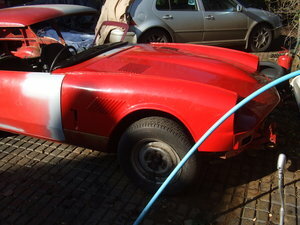 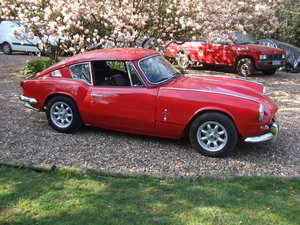 Selling my GT6 as I am looking at something more suitable for bringing the family to rallies etc. 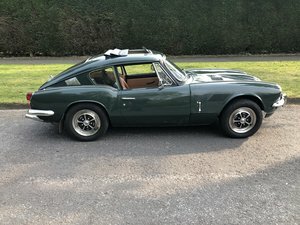 I’ve owned this vehicle since 2006 since I bought it in Oxfordshire. 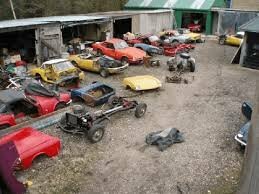 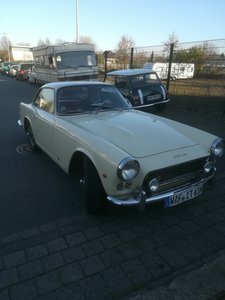 It has always been garaged with me so it’s in pretty good condition. 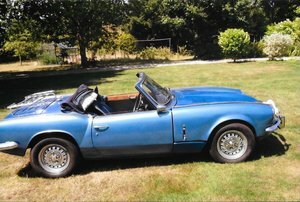 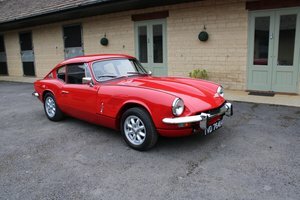 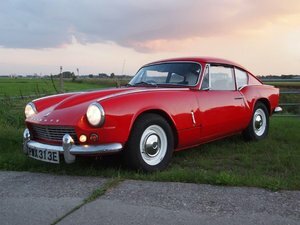 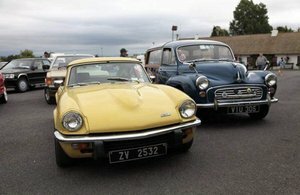 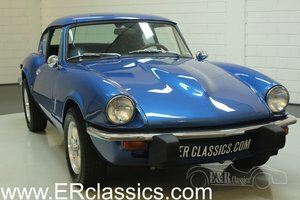 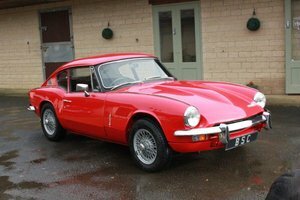 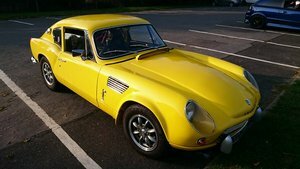 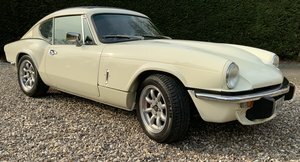 1971 Triumph GT6 Mk3 - Built to your spec.